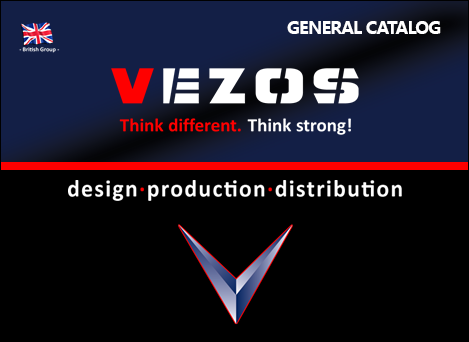 Nothing is impossible for the VEZOS design team. 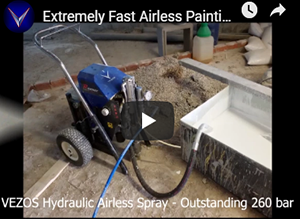 When all other airless manufacturers offer electronic paint sprayers, VEZOS eliminates sensitive electronic controls and introduces the first entry level hydraulic airless worldwide. 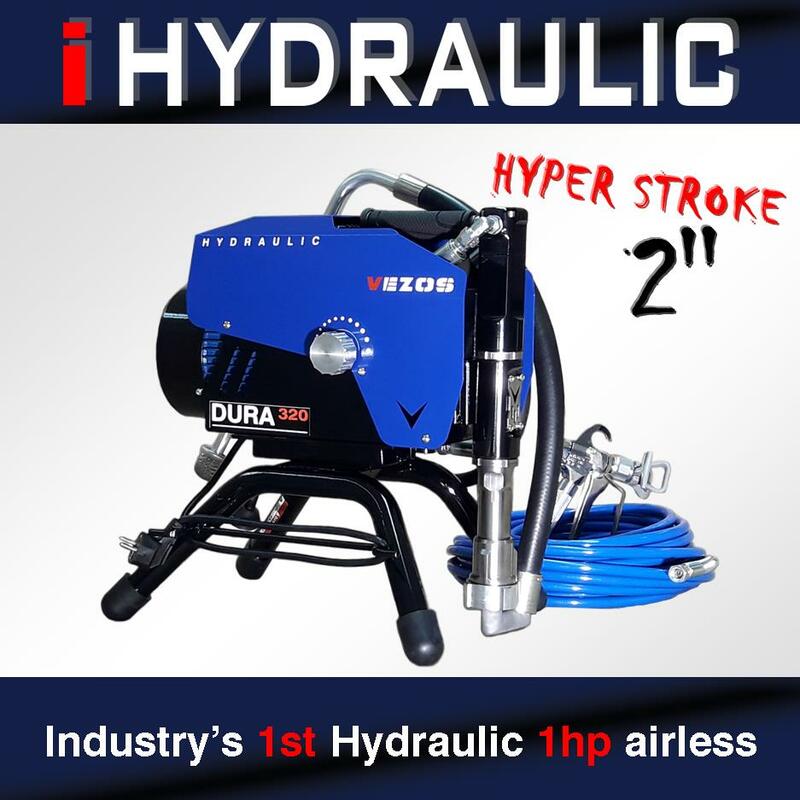 DURA LC is hydraulically operated, powered with 1hp, 1.2.hp & 1.5hp electric motors and with an outstanding 2” hyper pump stroke, ensuring painting contractors maximum delivery and durability in a small hydraulic paint sprayer. VEZOS Hydraulic line stripers feature an entire series of innovative solutions especially designed for the road marking industry. 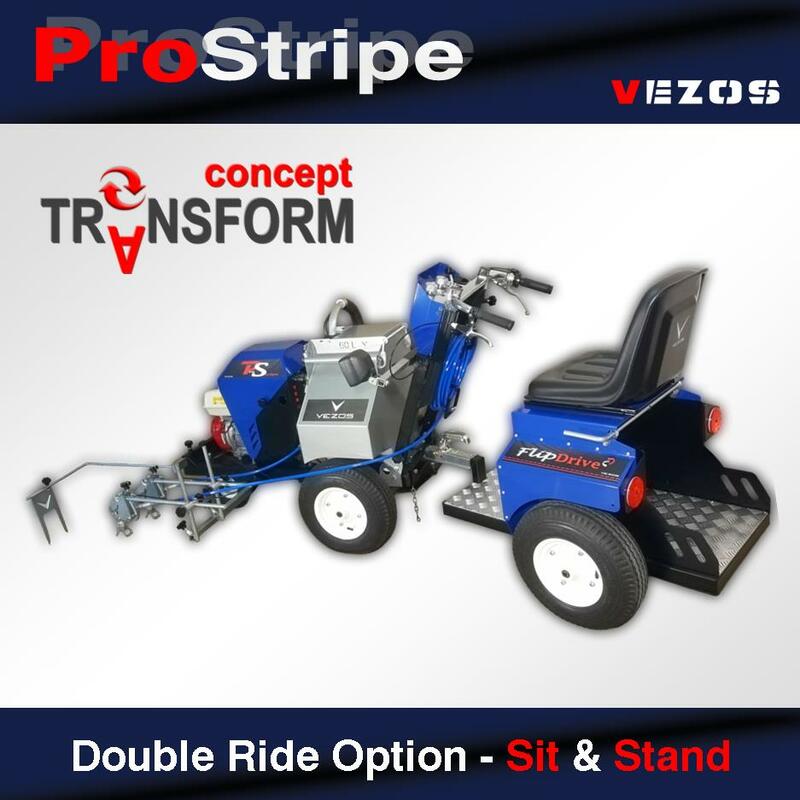 From simple conversions such as rear gun mounting to foldable chassis, double ride striping seat, increased visibility and VEZOS T.C.S technology. 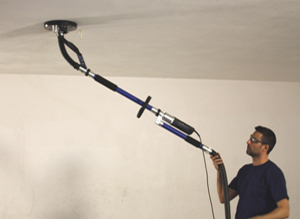 Drywall sanding has never been easier, VEZOS Handysand Combo line has an active suction force, allowing the sander to grip to the ceiling while its users simply drive the tool instead of lifting its weight. VEZOS Handysand drywall sanders have a long and steady history in the sanding industry, first presented in early 2000. 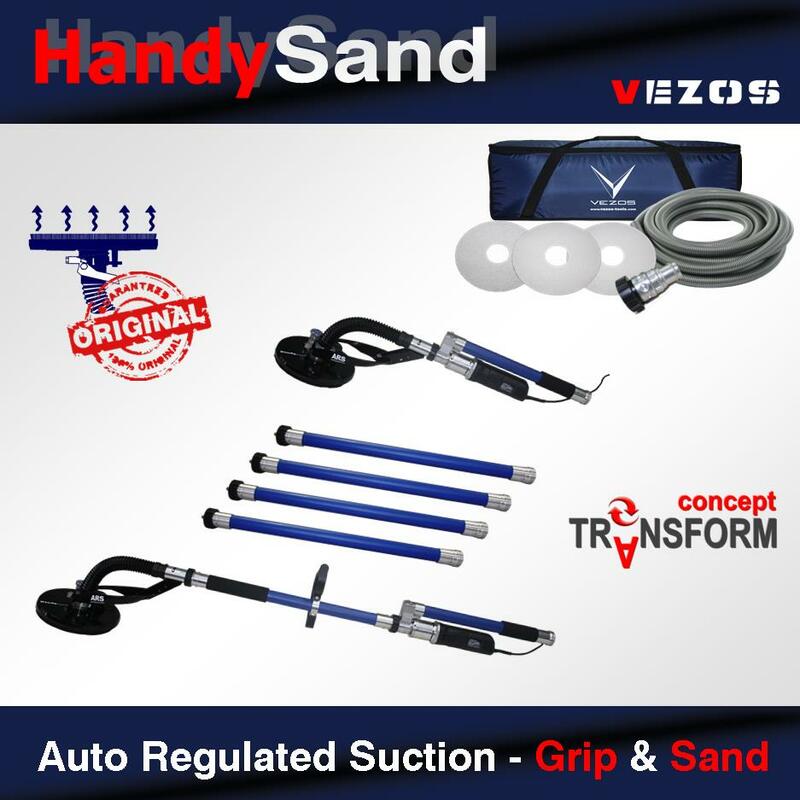 Today VEZOS Handysand Combo line offers, new innovations such an outstanding 7 meter working height, multiple griping effects and a transformable tool length option. Transform your business, transform you airless, transform your profit. VEZOS exclusive invention allows housing and commercial painting contractors to expand their offered services. 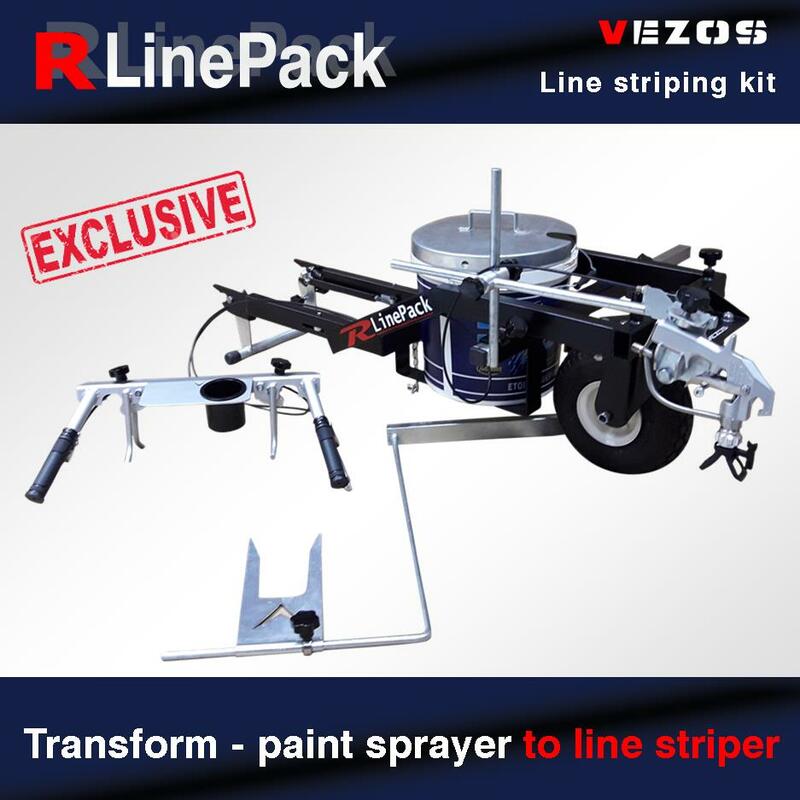 R-LinePack line striping kit, can be connected to all VEZOS large hydraulic airless sprayers, without the use of any extra tools, transforming the sprayer into a line striper in seconds. 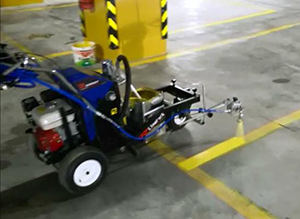 Line striping services to commercial parking lots, schools and residential parking spaces can now be performed without purchasing an extra unit. 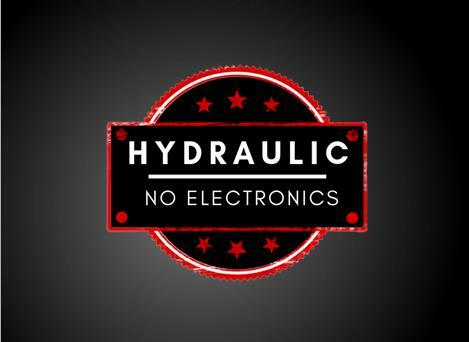 Forget electronics … run with hydraulics! 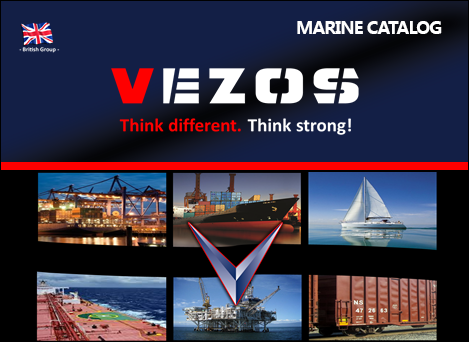 VEZOS specializes in hydraulic airless systems. 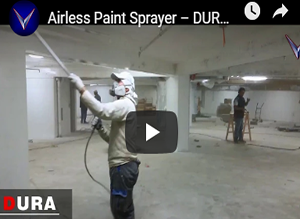 Commonly a hydraulic airless sprayer will target large paint contractors that work with thick materials and under high working pressure. 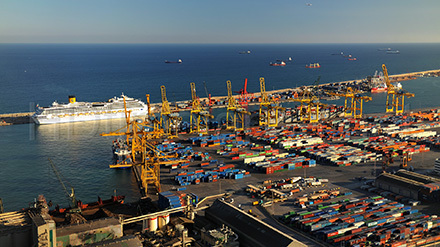 That means that large contractors get a heavy duty airless, durable to the harsh construction environment. 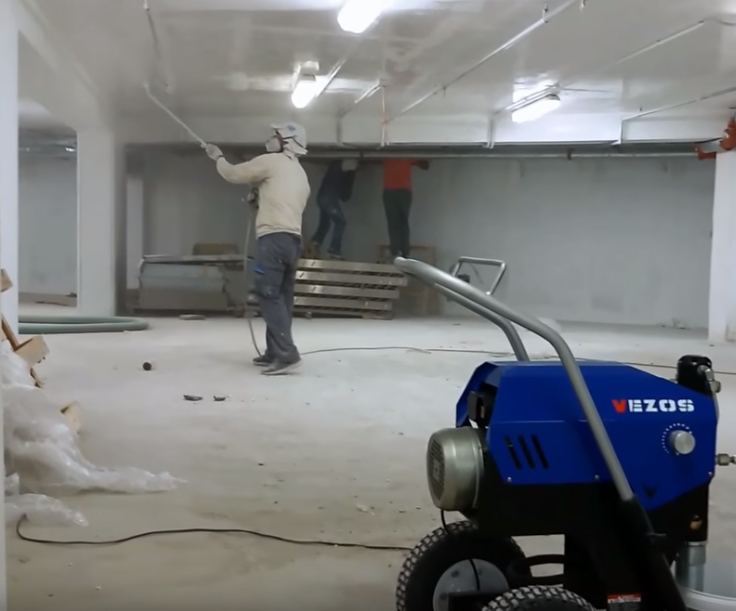 VEZOS believes that all painting contractors should get the same treatment, therefore no matter the painting job sizes that you take on as a professional painter; you can always find a durable airless sprayer in our range. 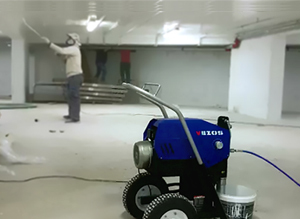 From small electric airless sprayers to heavy duty pumps, VEZOS has every contractor covered.